We are FAA certified and perform extensive safety checks on every job site, no matter how big or small, to ensure 100% safety and care for our customers, our surroundings, the environment, our equipment and our team. We will provide the best output to meet your specific needs, on every job, guaranteed! 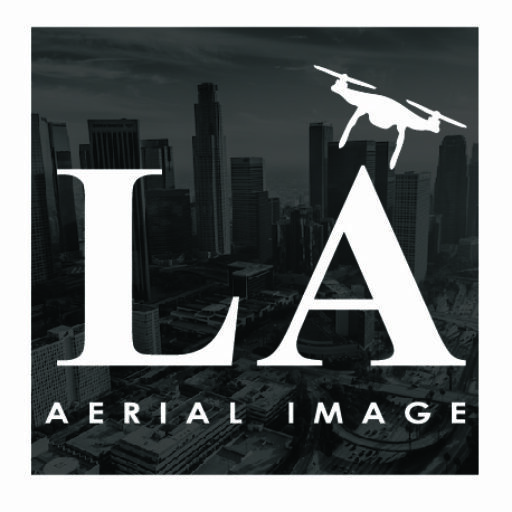 Los Angeles Aerial Image was founded in 2015 by Alex Castillo, a native from the San Gabriel Valley of Los Angeles County. 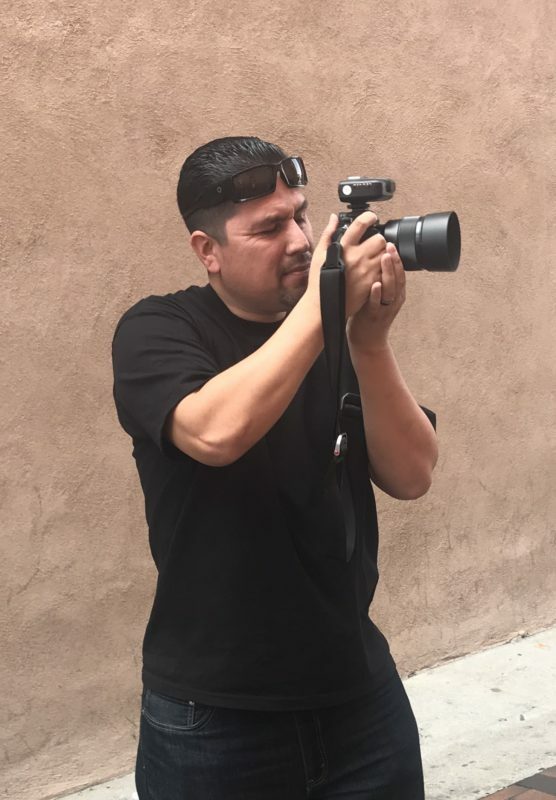 Alex began his journey in photography in the mid 90’s working for various photography studios dabbling in all types of photography from portraits to live broadcast events and gaining access to photographing bands and artists like Brian Setzer. Alex also ventured the hobby of flying remote control aircrafts and in 2005 decided to get behind the “wheel” of a real airplane, earning his actual pilot’s license in 2007. As time passed, Alex always kept up with the latest technology and with the emergence and popularity of drone aircrafts and action cameras, his two hobbies merged and Los Angeles Aerial Image was born. With decades of photography experience and unmanned aircraft training, Alex’s passion for aerial photography and flying drones runs so deep he would really fly for free! Unfortunately the equipment isn’t cheap, so to keep his wife happy, Alex earned his FAA Part 107 Certification in 2015 and founded Los Angeles Aerial Image.